Scotsman is a world-wide leader in ice makers and offers an extensive network of dealers and service centers throughout the U.S. We use the "Prodigy" line of ice makers due to their unmatched features, serviceability and support. 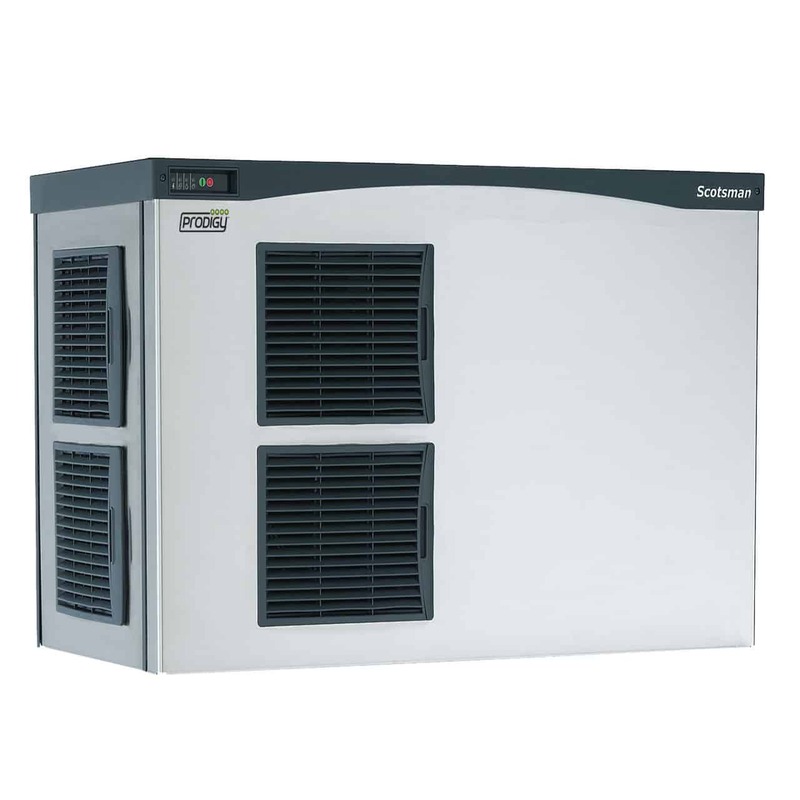 Scotsman ice makers offer one of the strongest equipment warranties in the industry, with a 3 year full warranty (parts & labor) on the ice maker and a 5 year extended warranty on the compressor, condenser and evaporator. Kooler Ice has installed well over 1,000 Scotsman icemakers in our machines throughout the U.S and Australia, and we continue to have excellent support from Scotsman Ice Systems. Kooler Ice and Scotsman engineers worked together to make it possible to relay all service data and operating information on the ice maker to the IceTalk portal, making Kooler Ice the first ice vending company to capture this type of real-time information for our customers. 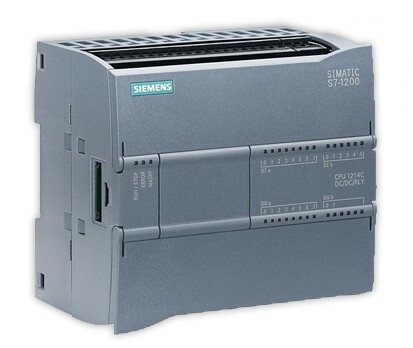 Siemens Electronics has developed the electronics and PLC components that are used throughout our machines. 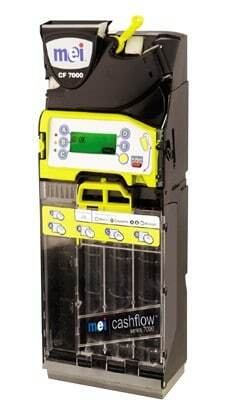 The Kooler Ice electronics system is the heart and soul of our machines and will display alerts and important machine functions on an LCD panel inside the machine. We made the decision early on to only use only the best electronic components to ensure the reliability and adaptability of our electronics system. Siemens industrial grade PLC’s, Contactors, Relays and HMI (Human Interface Screens) are used throughout our machines and all are secured in an industrial grade, waterproof panel to provide our customers with the most reliable, serviceable, and durable electronic design in the ice vending industry. USA Technologies is a proven leader in secure Cashless Transactions, Unattended for Point-of-Sale, Networked Services, and Energy Conservation Solutions. Their ePort Connect® service and hardware allows owners and operators of coffee brewers, vending machines, kiosks, laundry equipment, and other self-serve appliances to wirelessly network these assets online. 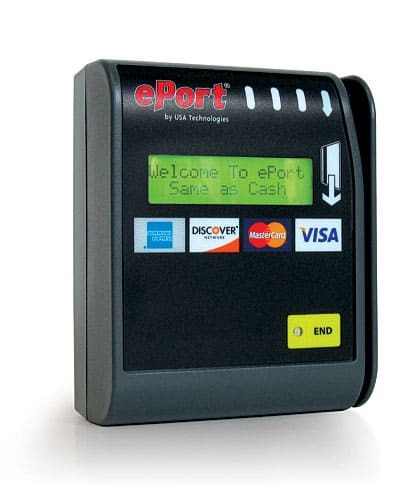 ePort Connect allows our machines to accept credit and debit card payments, as well as pre-paid cards. With this system, owners can remotely monitor machine sales and performance online as well. MEI is the world's leading manufacturer of electronic note acceptors and coin exchanger mechanisms. MEI electronic payment systems, which are used with credit/debit card readers and electronic coupon readers, are relied upon for over 2 billion transactions per week in more than 100 countries around the world. MEI payment systems technology is considered the most reliable choice in hundreds of real world applications and has earned the best performance ratings in the market. With this system, our machines have the ability to accept coin or cash, credit and debit cards, and "One Vend" coupons for added customer convenience. Welding is a core competency at Kooler Ice. While we have been designing, fabricating and welding our ice vending machines since 2007, our management and fabrication team have well over 100 years combined experience in the design, fabrication and welding of industrial equipment. Our frames are made from high strength aluminum tubing and were designed to offer a durable, long lasting, rust-free life while housing these valuable components. 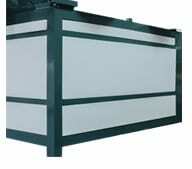 In addition, our machines can be updated in the future and re-certified, to further extend the life of your investment. Plug and play electronics are utilized throughout the entire Kooler Ice product line to ensure that our customers can quickly and easily replace any component on the machine with no electrical background or experience. Our entire wiring system features wiring harnesses with Deutsch type connectors that are labeled and numbered, making service and replacement an easy process for anyone! Foam injected, insulated, food grade ice storage bins and parts allow us provide our owners with machines that are designed and built without refrigeration units, reducing utility costs. The insulated bins are easier to clean, greener, and provide a tighter fit with higher R values than stainless steel bins for a more efficient product.